Play one the most addicting bubble shooting games. Bubble shooter mania free, free game for Android offers you hours and hours of pure fun. Let the bubble mania begin! Hold on to your hats, ladies and gentleman, because you are one step away from the bubble adventure of your life. 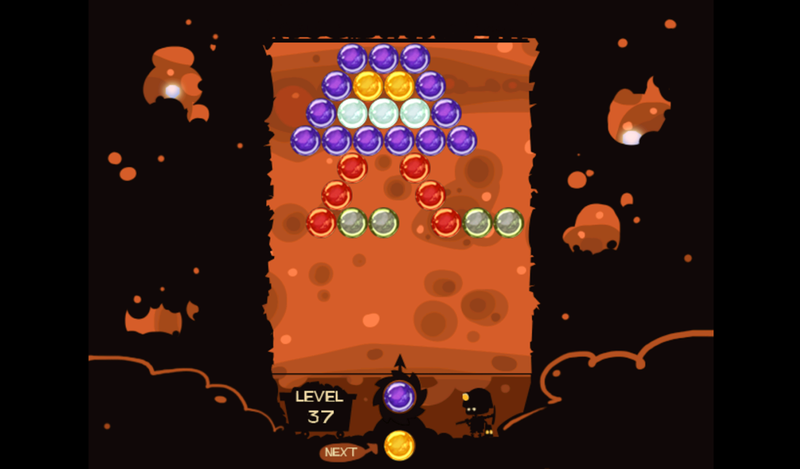 This bubble saga is a new bubble game for Android that will keep you busy for a long time. If you want to check whether you are a professional bubble buster, play Bubble shooter mania free now! Begin this bubble journey, deep into the mines of the grumpy bubble breaker, where the bubbles explode into oblivion. 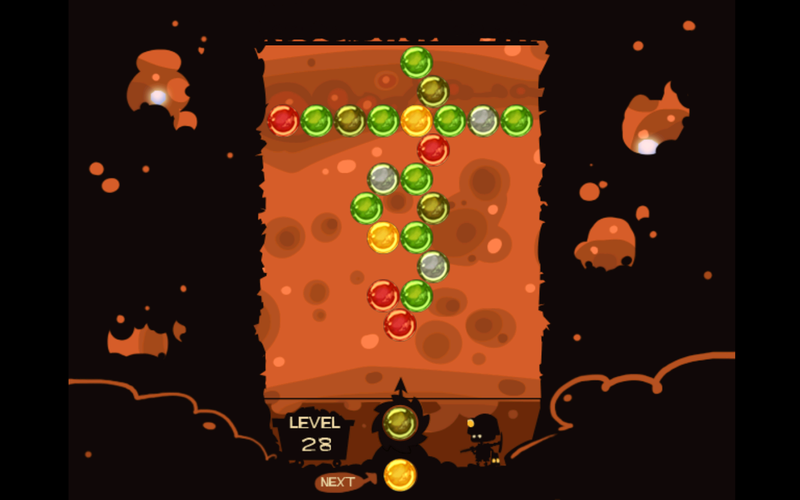 Help the bubbles miner find his way through the deep, dark tunnels, and together you will win in this bubble struggle. Bubble shooter mania free is one of those bubble breakers games that will win your heart in an instant. 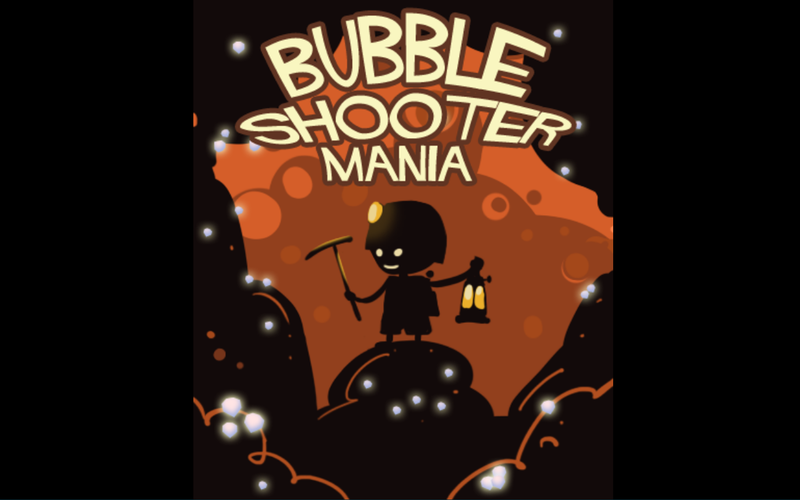 Bubble shooter mania free is a bubble hit free game for everyone! This is a bubbles game for kids, toddlers and adults! Allow bubbles magic to enter your life and get this bubbles app for free! 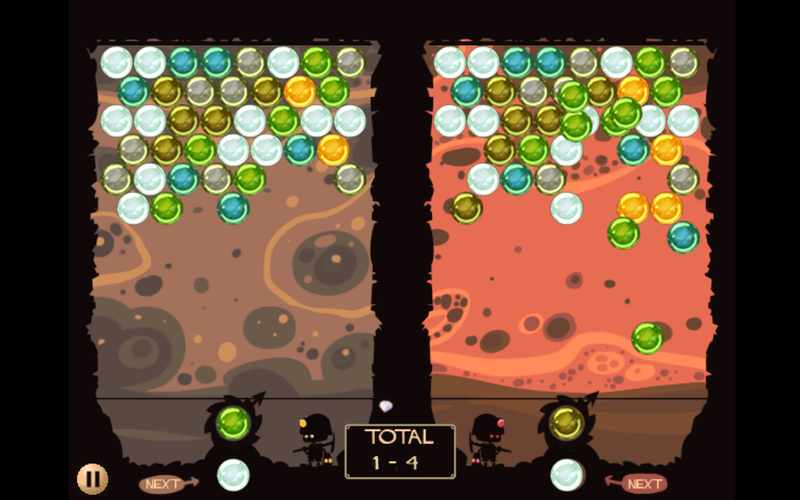 Become the best bubble crusher and put to an end the bubbles attack!